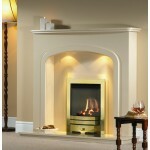 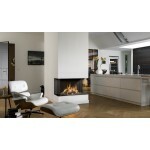 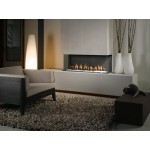 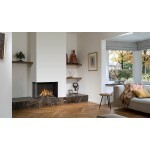 Bell View Bell York 3 Gas Fire Features; Hidden Door or Hidden Door+ 1.. 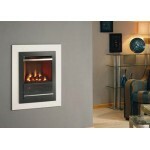 The Kinder Atina Balanced Flue gas fire features perfect petite proportions and fabulous black re..
Bell Vertical Bell Small 3 Gas Fire Features; Classy built-in fireplac..
Bell View Bell Large 3 Gas Fire Features; Hidden Door or Hidden Door+ ..
Paragon Focos RS Plus BF Gas Fire. 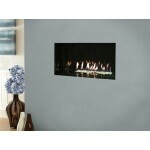 **Showroom Exclusive Product** - Please Visit Our Sh..
Nu Flame Vitesse HE Gas Fire Features; Balanced Flue Coal or Pebbl..
Bell Corner Bell York 3 Gas Fire Features; Two sided gas fire with gla..